I want to make the a label appear over an image view. But when I place the label over it it disappears. Whats the best way around this? It appears when I build and run but on the story board the image view hides it this is still a problem. 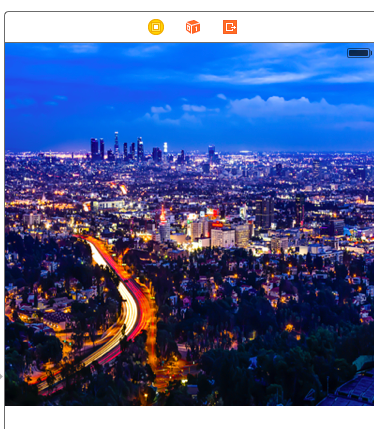 In a story board, if you place the label on top of the image view it will appear that way. Just make sure that you have the proper constraints on both the image view and the label so that they would be on top of each other and it should work. To answer your question, putting a label on top of an image view does not make it disappear.